Alan Henney tweeted it occurred around 1pm. “At 1239 hours, MPD was called to the 5900 block of Eastern Ave, NE, for the report of a shooting. Arriving units located an adult male victim suffering from gunshot wounds. The victim was taken to an area hospital for treatment. 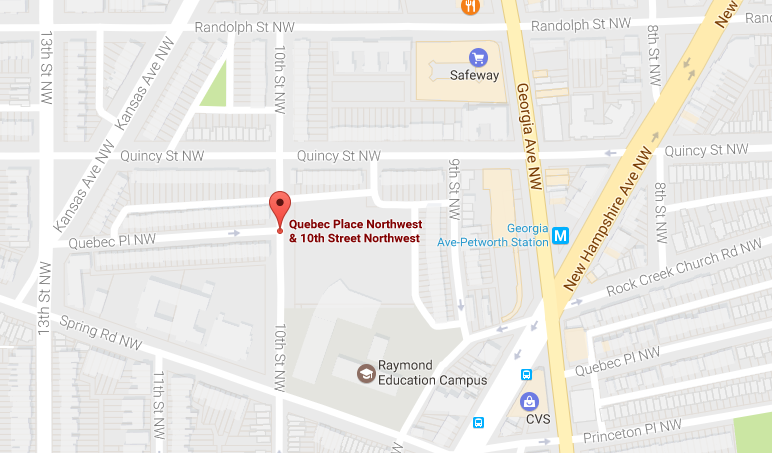 At 1242 hours, MPD was called to the 1000 block of Quebec Pl, NW for the report of a shooting. Arriving units located an adult male victim suffering from gunshot wounds. The victim was taken to an area hospital for treatment. Detectives are investigating both cases.